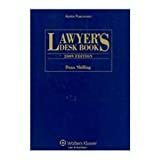 9780735535220, titled "Lawyer's Desk Book" | Aspen Pub, June 1, 2002, cover price $96.00 | About this edition: This one-volume, quick-reference tool to legal guidance and procedures spans 75 key areas, including the explosion of legal activity in financial reporting, age discrimination and living trusts. 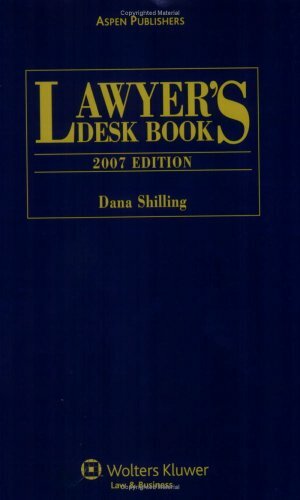 9780130110770, titled "Lawyer's Desk Book" | Prentice Hall Direct, November 1, 1999, cover price $96.00 | also contains Sakura in the Land of the Maple Leaf: Japanese Cultural Traditions in Canada | About this edition: Focuses on problems that the sole practitioner or small-firm attorney will encounter. 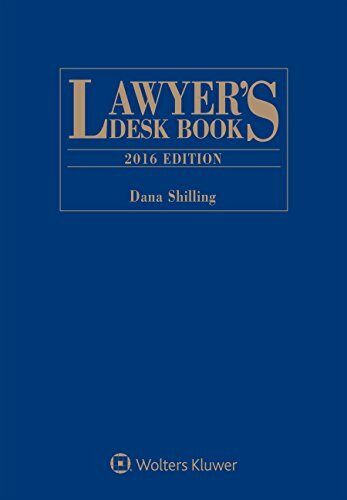 9781454857389, titled "Lawyer's Desk Book" | Aspen Pub, December 30, 2015, cover price $295.00 | About this edition: Lawyer's Desk Book is an extraordinary guide that you can't afford to be without. 9781454844679, titled "Lawyer's Desk Book" | Aspen Pub, December 18, 2014, cover price $269.00 | About this edition: Lawyer's Desk Book is an extraordinary guide that you can't afford to be without. 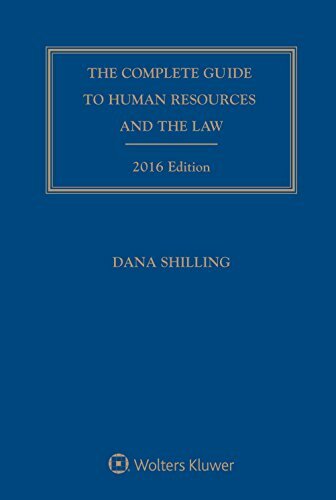 9781454856276 | Pap/cdr edition (Aspen Law & Business, October 26, 2015), cover price $285.00 | About this edition: The Complete Guide to Human Resources and the Law will help you navigate complex and potentially costly Human Resources issues. 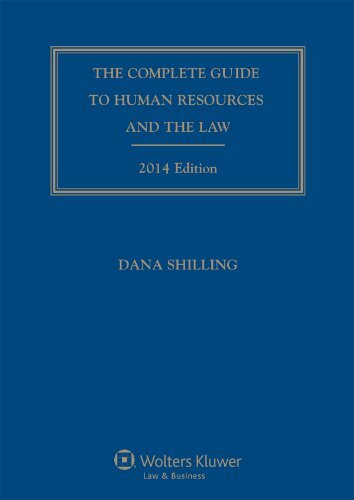 9781454842880, titled "The Complete Guide to Human Resources and the Law 2015: 2015" | Pap/cdr edition (Aspen Pub, October 17, 2014), cover price $255.00 | About this edition: The Complete Guide to Human Resources and the Law will help you navigate complex and potentially costly Human Resources issues. 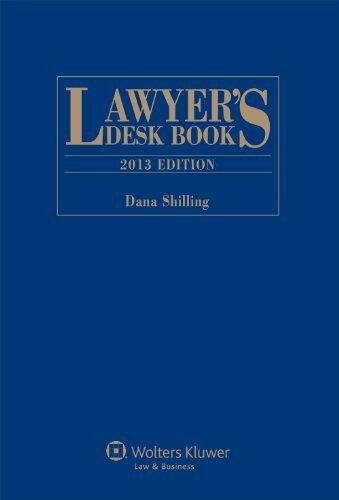 9781454826576 | Aspen Pub, December 12, 2013, cover price $249.00 | About this edition: Lawyer's Desk Book is an extraordinary guide that you can't afford to be without. 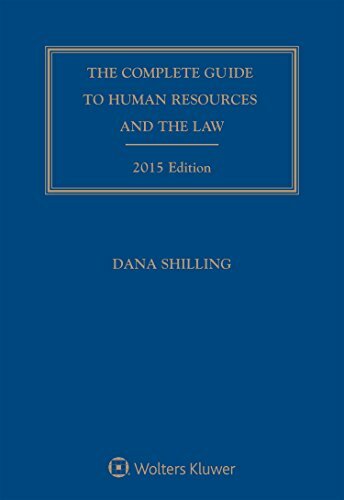 9781454825425 | Aspen Pub, October 4, 2013, cover price $240.00 | About this edition: The Complete Guide to Human Resources and the Law will help you navigate complex and potentially costly Human Resources issues. 9781454811770 | Aspen Pub, December 31, 2012, cover price $251.00 | About this edition: Lawyer's Desk Book is an extraordinary guide that you can t afford to be without. 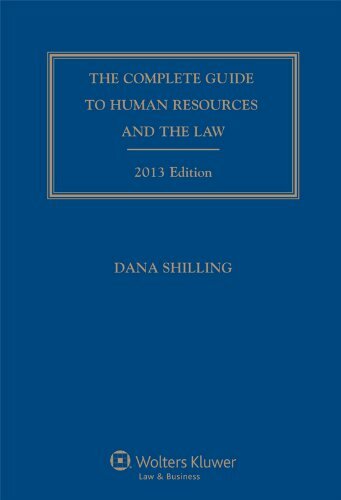 9781454810261, titled "The Complete Guide to Human Resources and the Law, 2013 Edition" | Pap/cdr edition (Aspen Pub, October 4, 2012), cover price $219.00 | About this edition: The Complete Guide to Human Resources and the Law will help you navigate complex and potentially costly Human Resources issues. 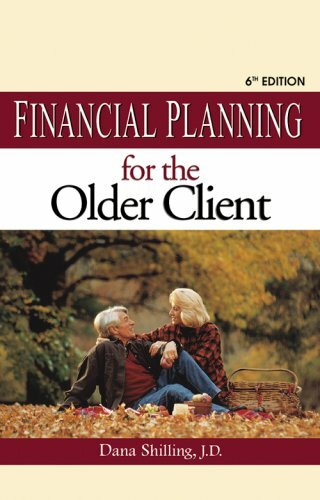 9781454801566 | Aspen Pub, December 27, 2011, cover price $205.00 | About this edition: Lawyer's Desk Book is an extraordinary guide that you can t afford to be without. 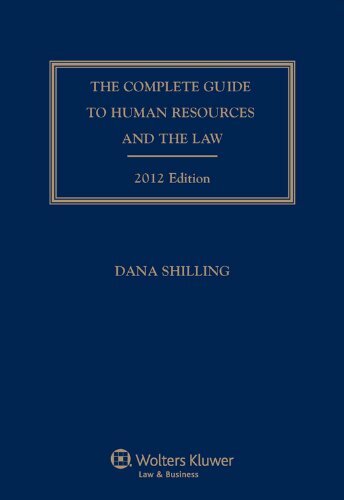 9780735508965, titled "The Complete Guide to Human Resources and the Law 2012" | Pap/cdr edition (Aspen Pub, October 19, 2011), cover price $199.00 | About this edition: The Complete Guide to Human Resources and the Law will help you navigate complex and potentially costly Human Resources issues. 9780735593268 | Aspen Pub, December 21, 2010, cover price $195.00 | About this edition: Lawyerâs Desk Book is an extraordinary guide that you canât afford to be without. 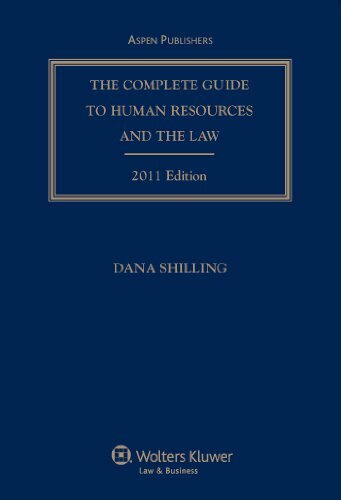 9780735591387 | Pap/cdr edition (Aspen Pub, October 6, 2010), cover price $189.00 | About this edition: The Complete Guide to Human Resources and the Law will help you navigate complex and potentially costly Human Resources issues. 9780735590915, titled "Lawyer's Desk Book 2010" | Aspen Pub, December 17, 2009, cover price $190.00 | About this edition: Lawyerâs Desk Book is an extraordinary guide that you canât afford to be without. 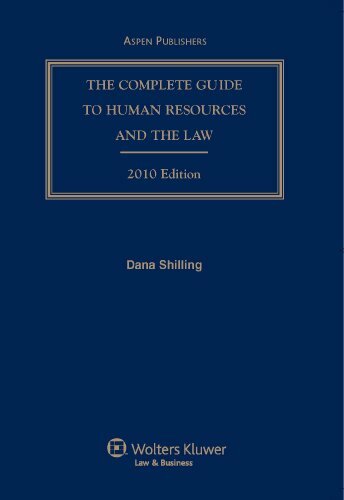 9780735582057, titled "The Complete Guide to Human Resources and the Law 2010" | Pap/cdr edition (Aspen Law & Business, September 8, 2009), cover price $175.00 | About this edition: The Complete Guide to Human Resources and the Law will help you navigate complex and potentially costly Human Resources issues. 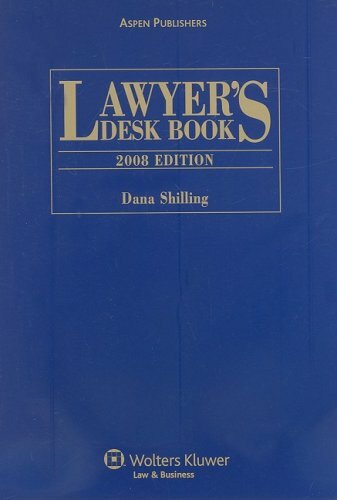 9780735581203 | Aspen Law & Business, March 23, 2009, cover price $175.00 | About this edition: <p> <i><b>Lawyer’s Desk Book</b></i> is an extraordinary guide that you can’t afford to be without. 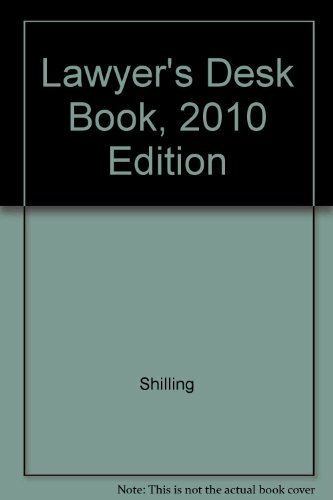 9780735574090 | Pap/cdr edition (Aspen Law & Business, September 19, 2008), cover price $165.00 | About this edition: <p> <b><i>The Complete Guide to Human Resources and the Law </i></b>will help you navigate complex and potentially costly Human Resources issues. 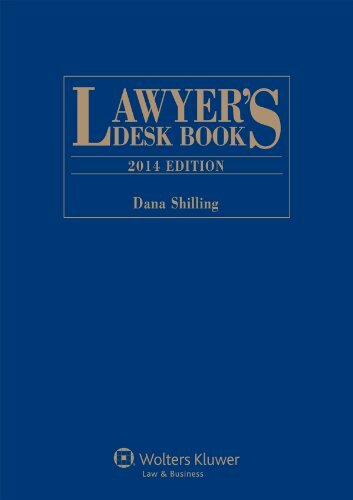 9780735574533 | Aspen Law & Business, April 30, 2008, cover price $160.00 | About this edition: Lawyer s Desk Book is an extraordinary guide that you can t afford to be without. 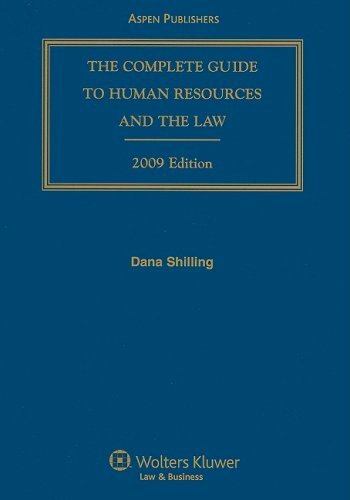 9780735566323 | Prentice Hall Direct, October 1, 2007, cover price $149.00 | About this edition: The Complete Guide to Human Resources and the Law will help you navigate complex and potentially costly Human Resources issues. 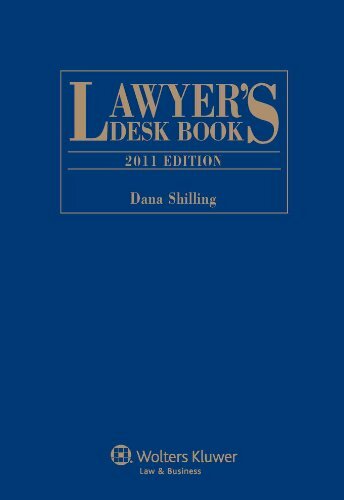 9780735565418 | 16 edition (Aspen Law & Business, April 30, 2007), cover price $149.00 | About this edition: "The Lawyer's Desk Book," 2007 Edition incorporates recent court decisions, legislation, and administrative rulings. 9780735559950 | Prentice Hall Direct, January 1, 2007, cover price $139.00 | About this edition: The Complete Guide to Human Resources and the Law will help you navigate complex and potentially costly Human Resources issues. 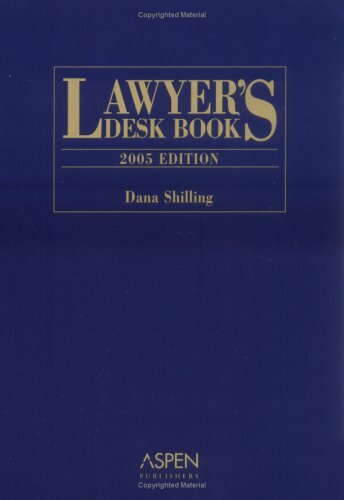 9780735559585 | Aspen Law & Business, April 27, 2006, cover price $140.00 | About this edition: The Lawyer's Desk Book, 2006 Edition incorporates recent court decisions, legislation, and administrative rulings. 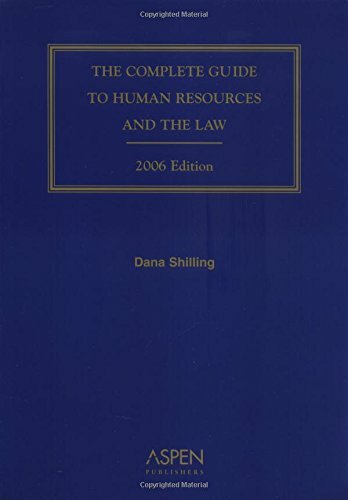 9780735553248 | Prentice Hall Direct, September 13, 2005, cover price $129.00 | About this edition: The Complete Guide to Human Resources and the Law will help you navigate complex and potentially costly Human Resources issues. 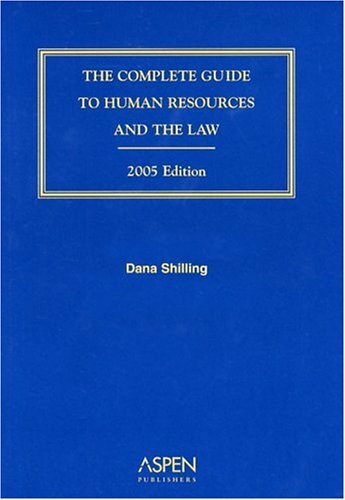 9780735547360 | Prentice Hall Direct, November 1, 2004, cover price $129.00 | About this edition: The Complete Guide to Human Resources and the Law will help you navigate complex and potentially costly Human Resources issues.